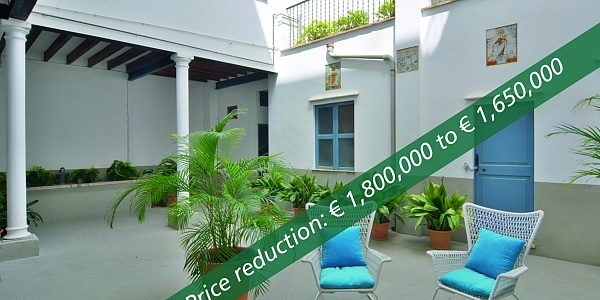 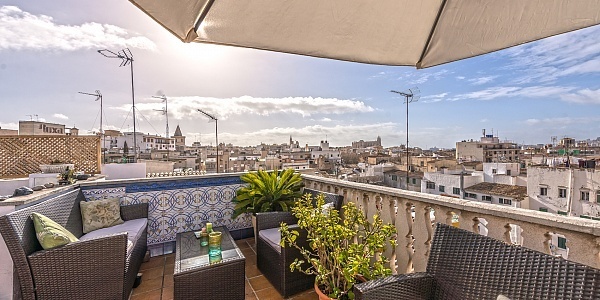 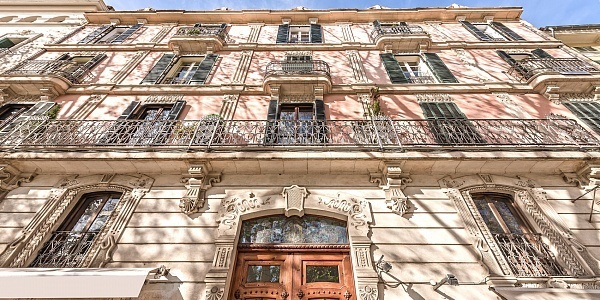 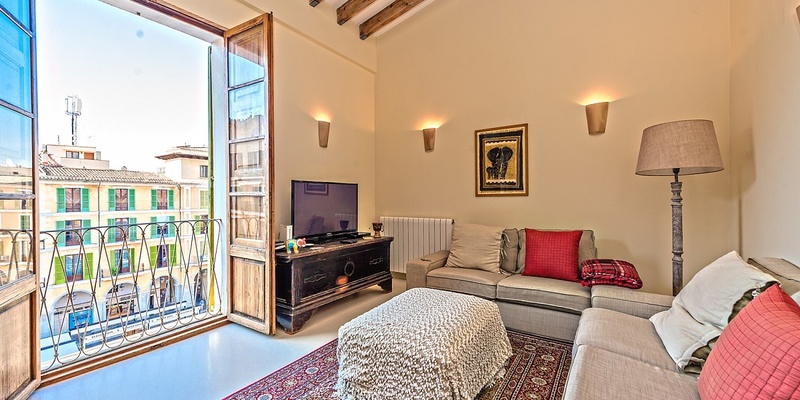 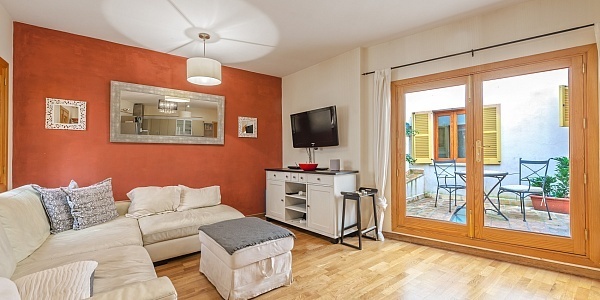 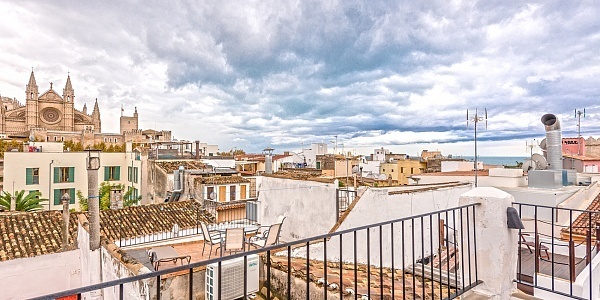 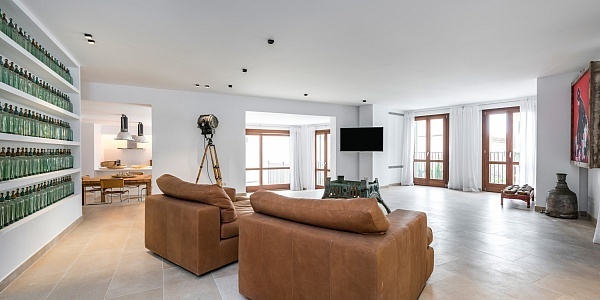 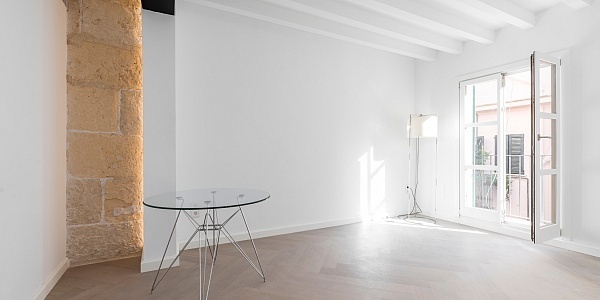 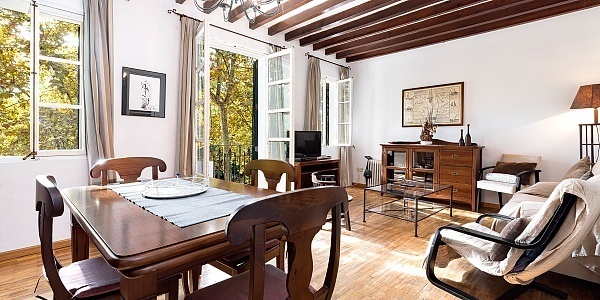 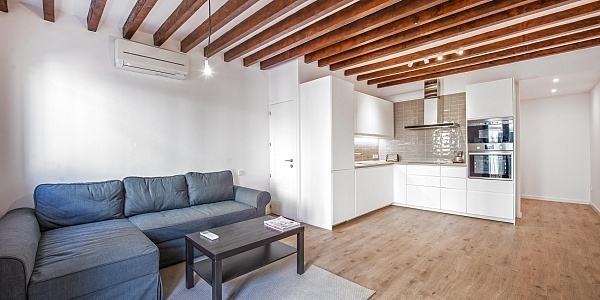 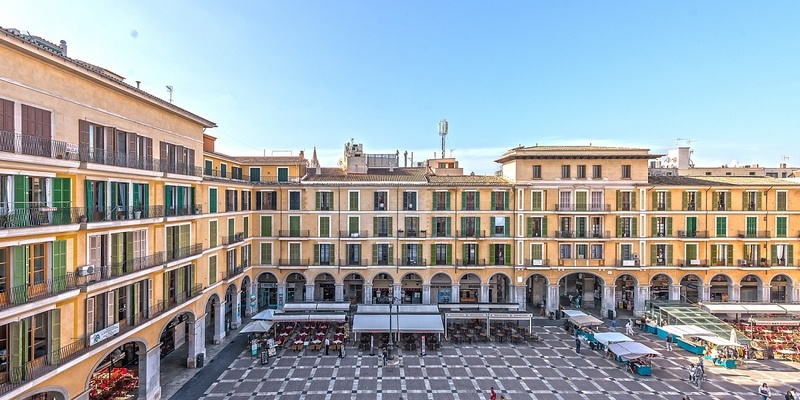 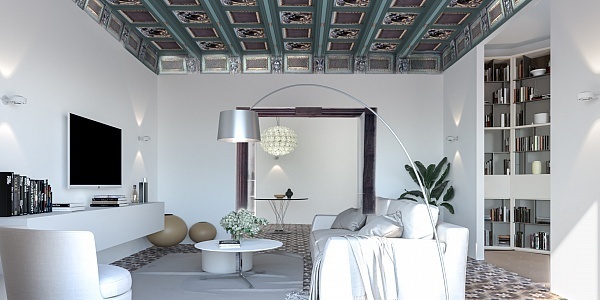 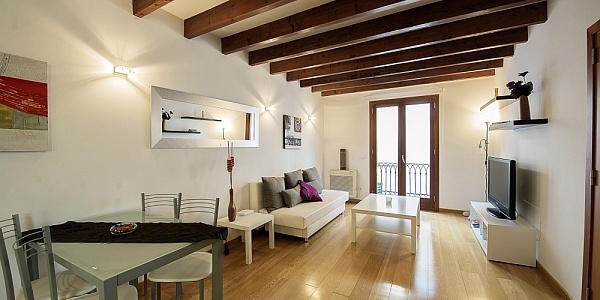 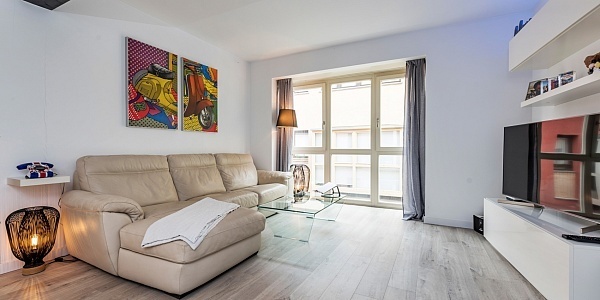 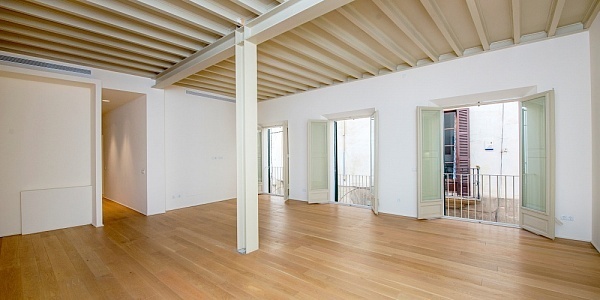 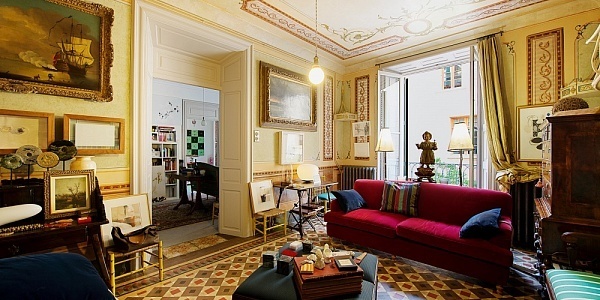 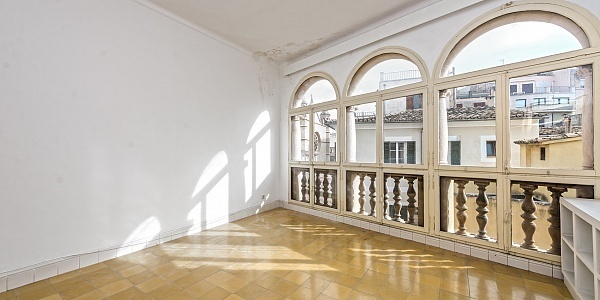 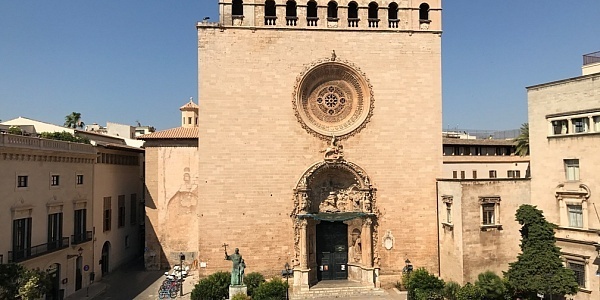 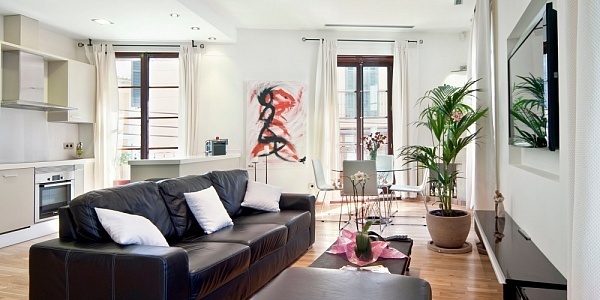 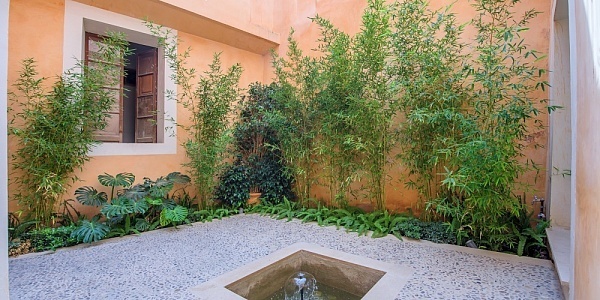 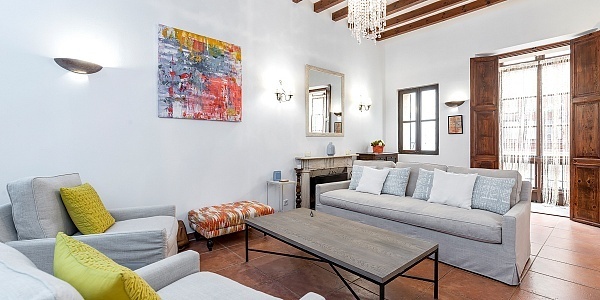 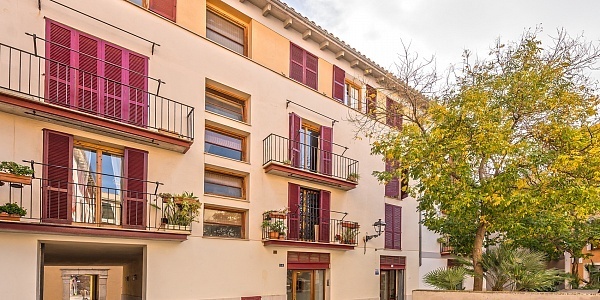 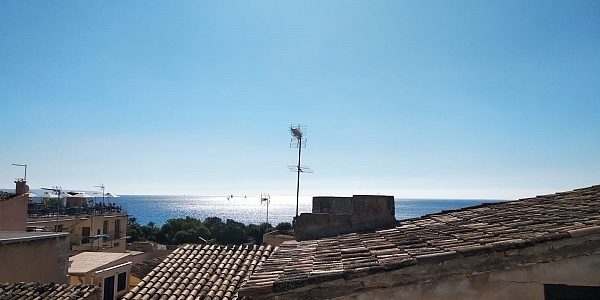 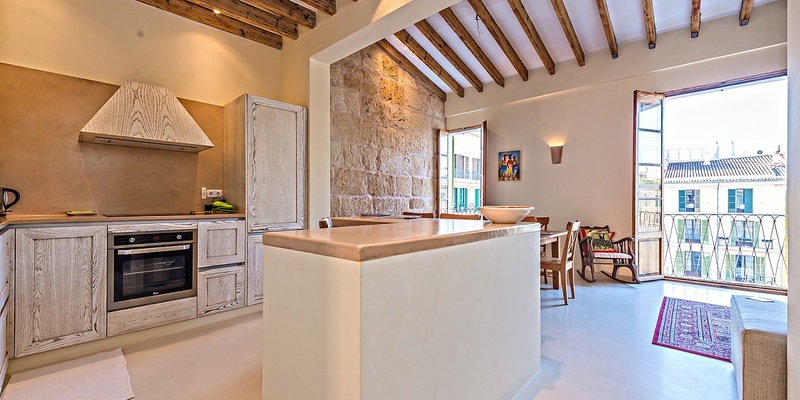 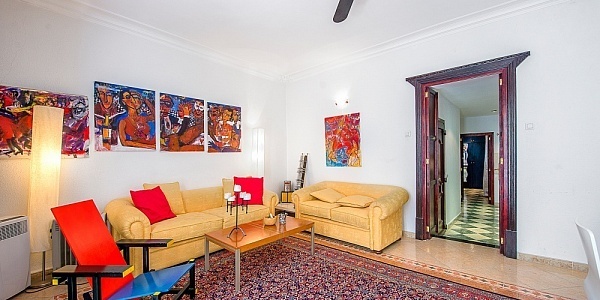 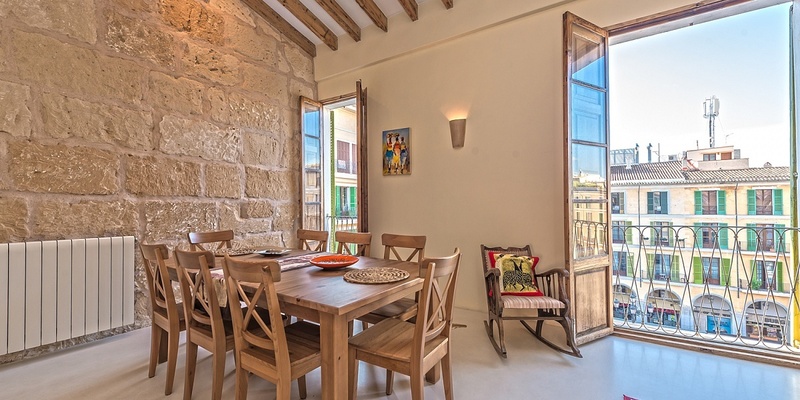 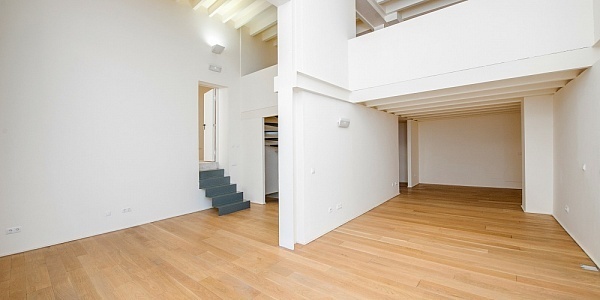 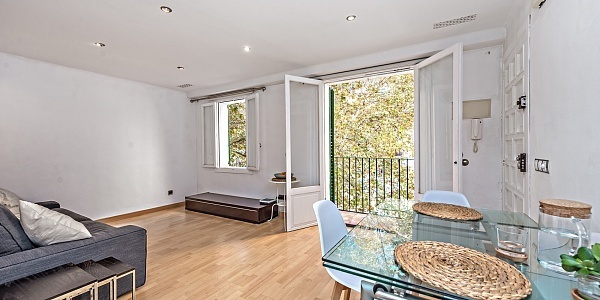 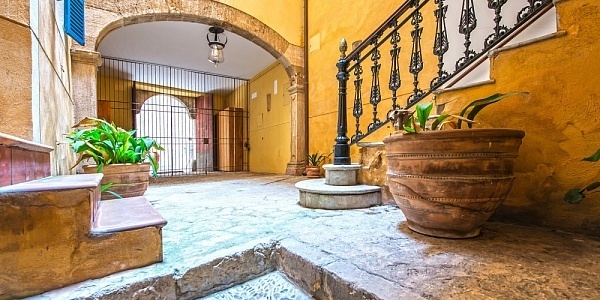 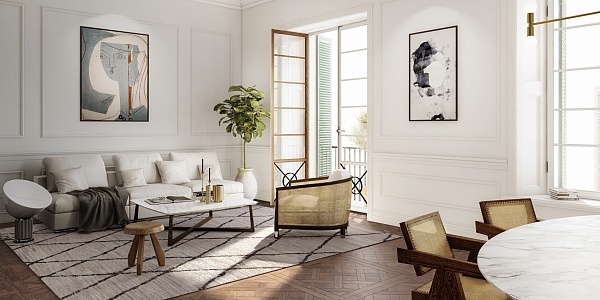 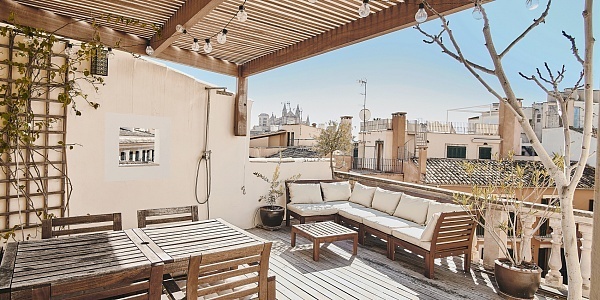 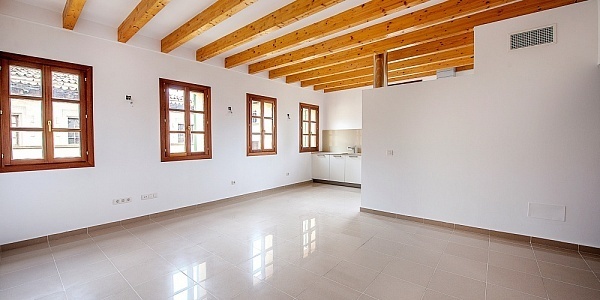 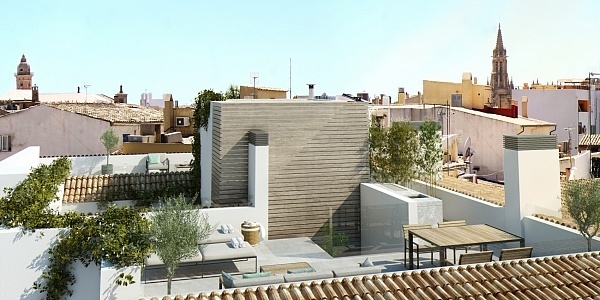 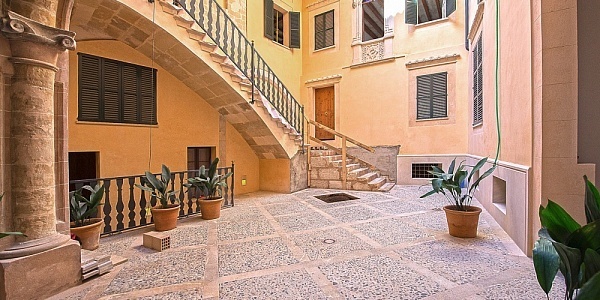 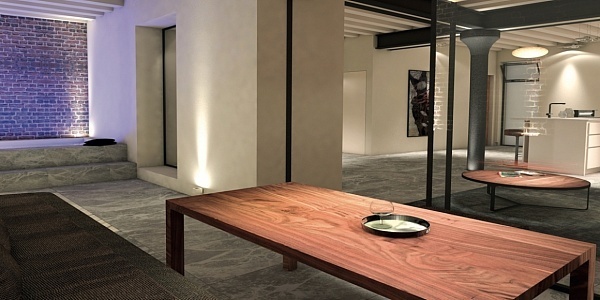 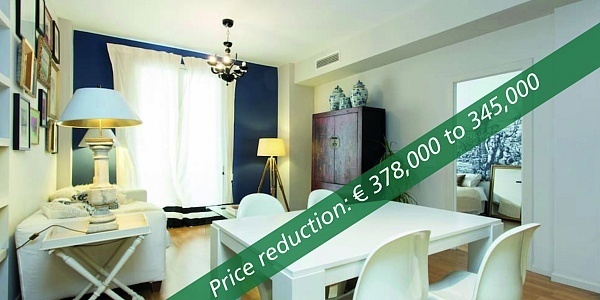 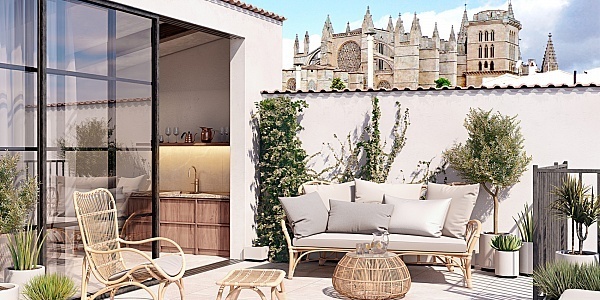 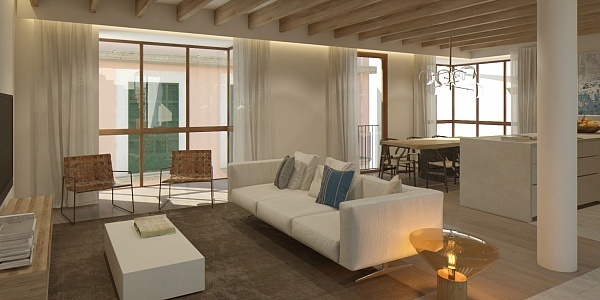 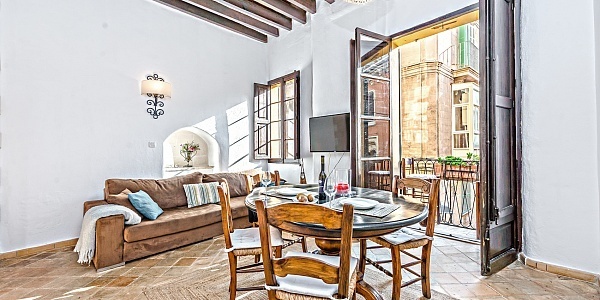 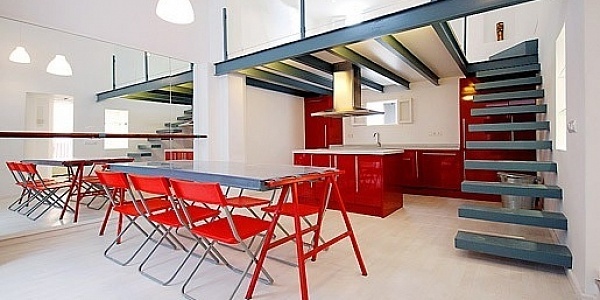 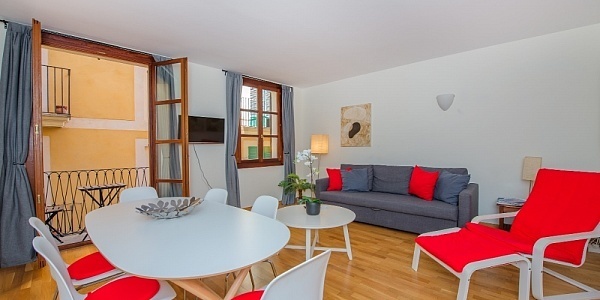 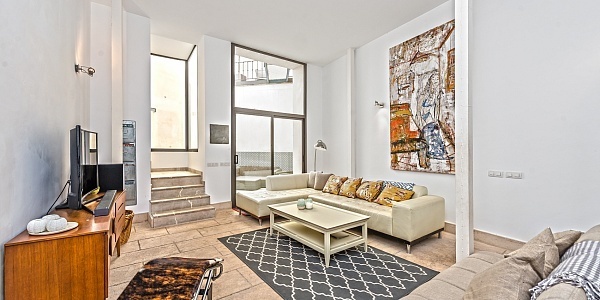 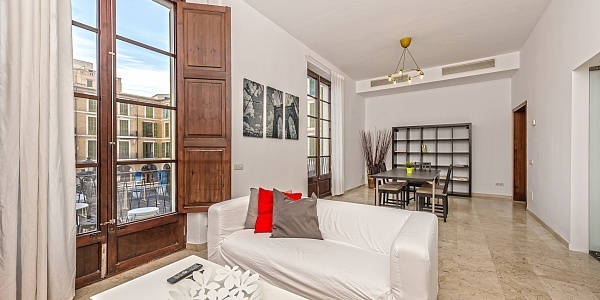 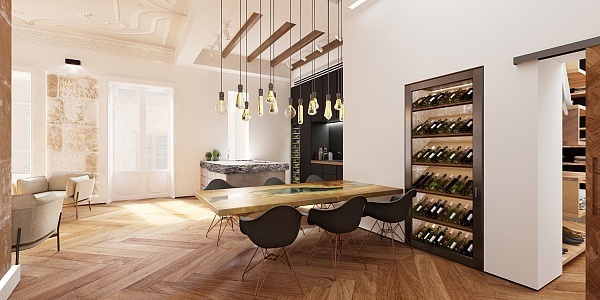 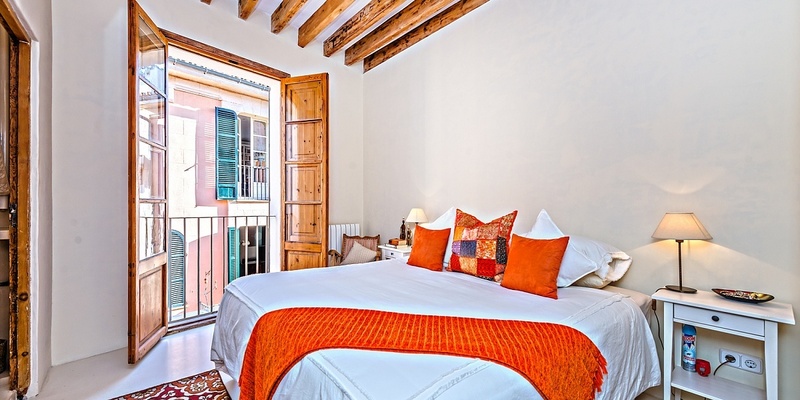 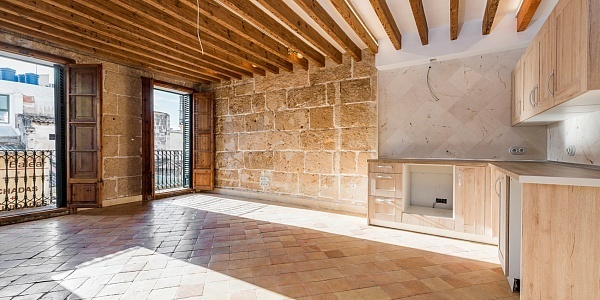 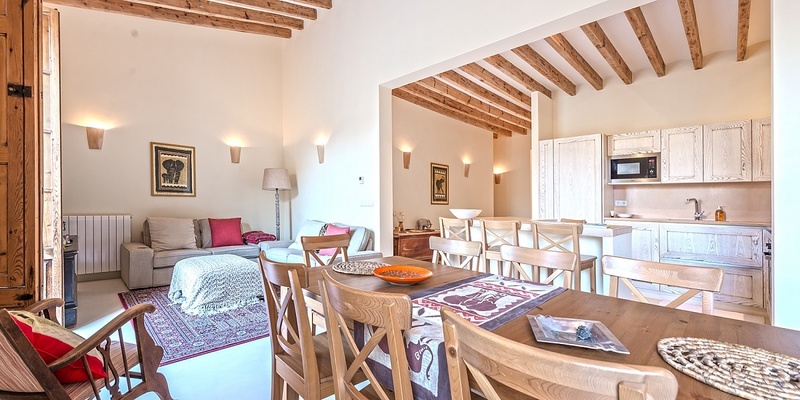 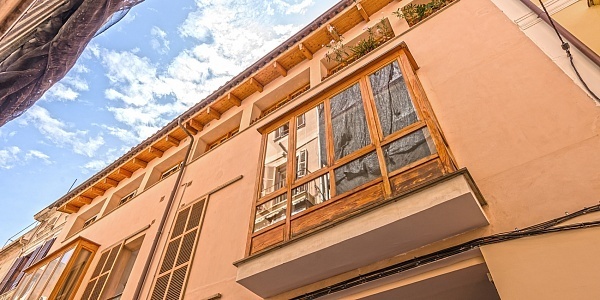 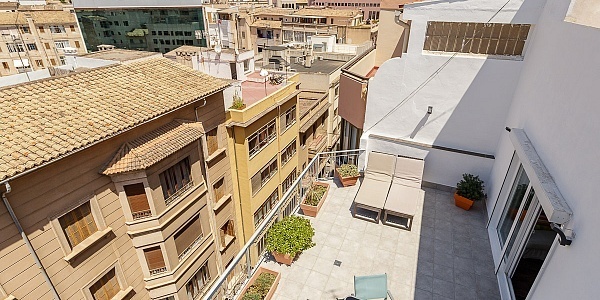 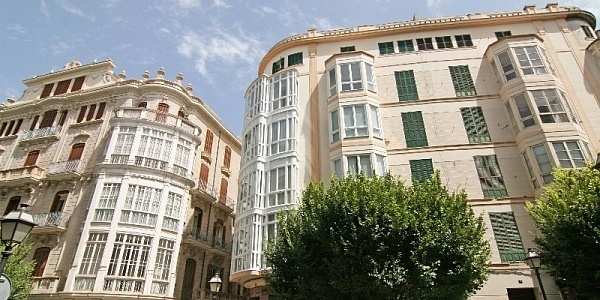 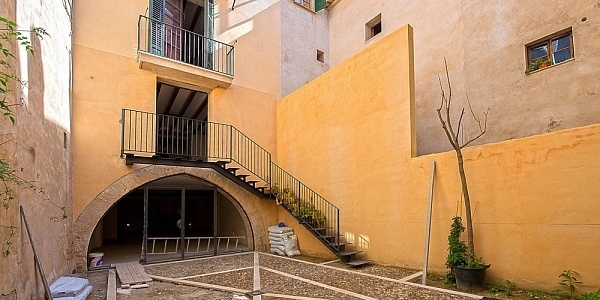 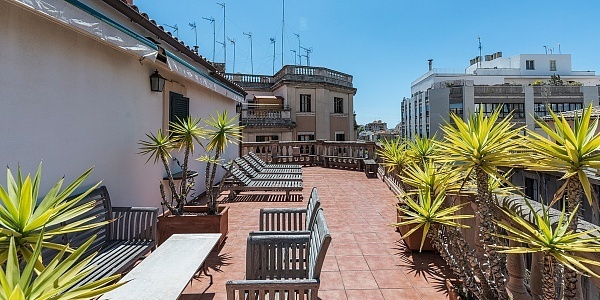 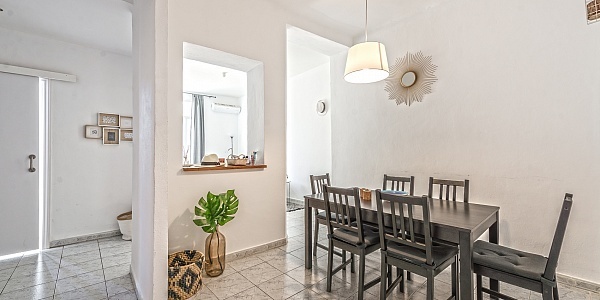 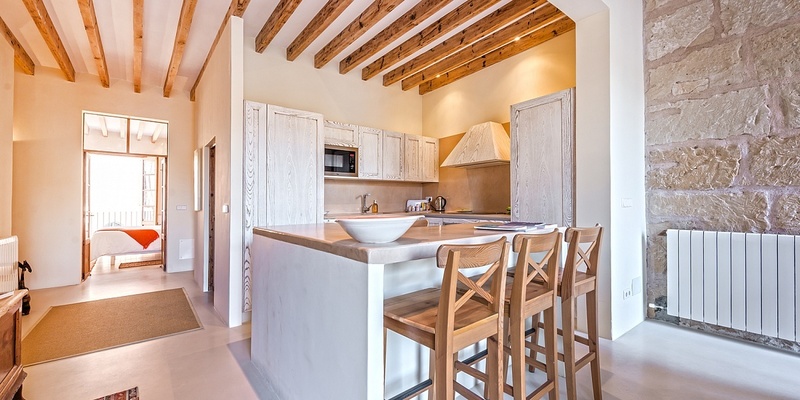 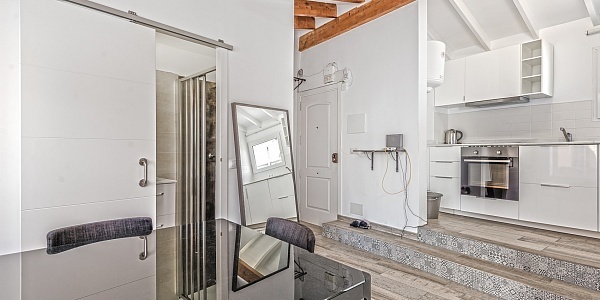 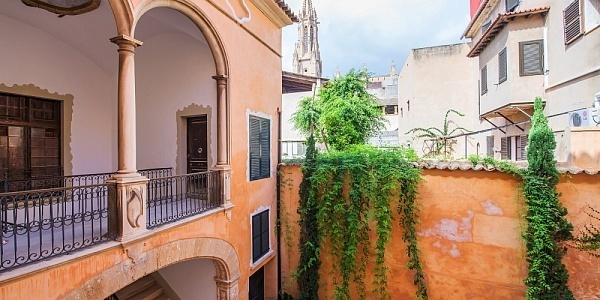 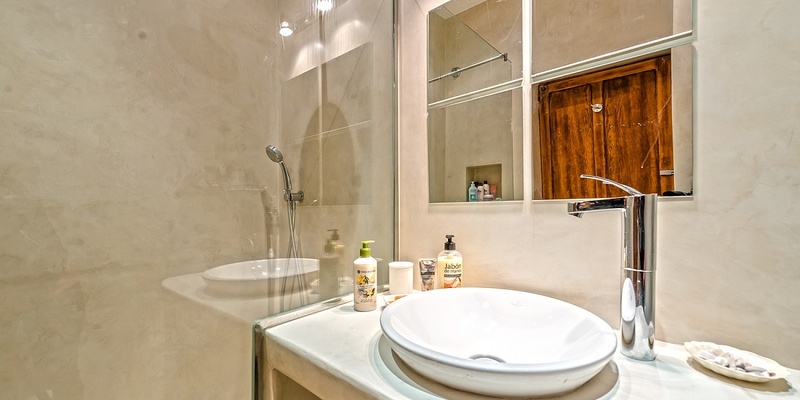 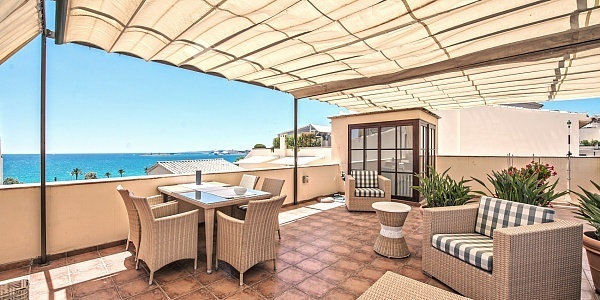 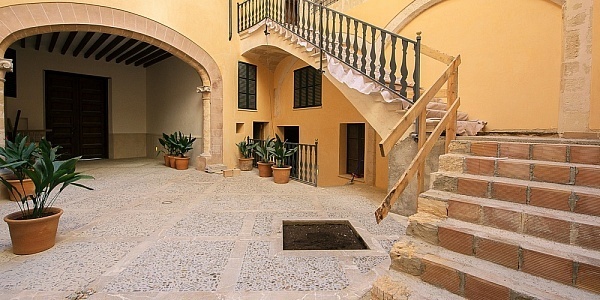 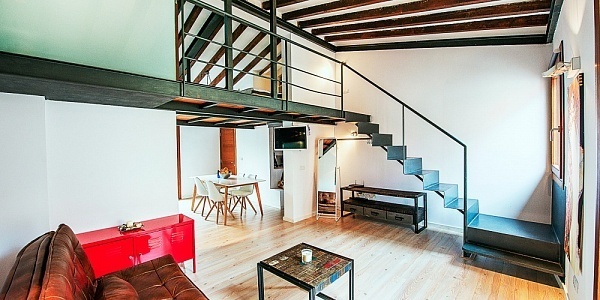 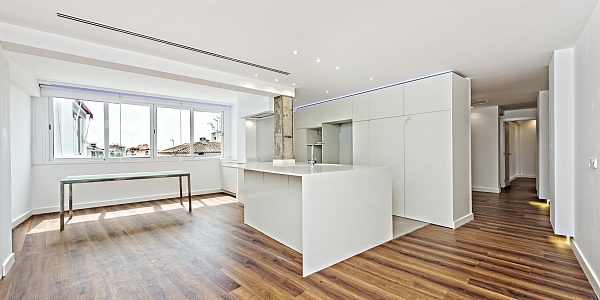 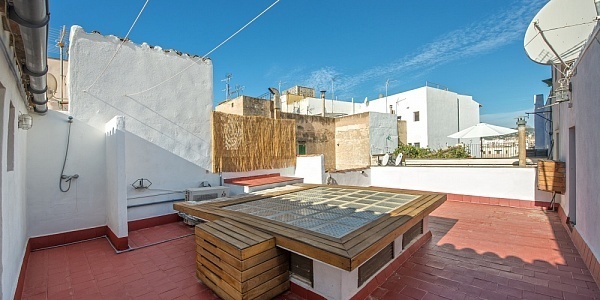 This renovated Apartment is situated in the heart of the Old Town of Palma de Mallorca. 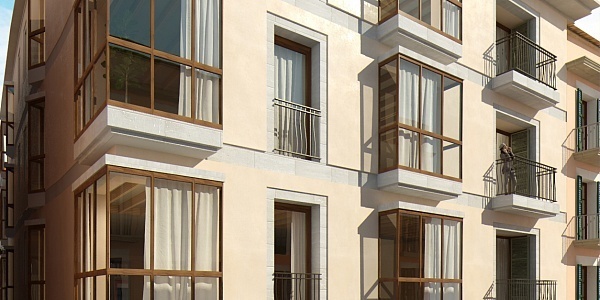 The distribution of the approx. 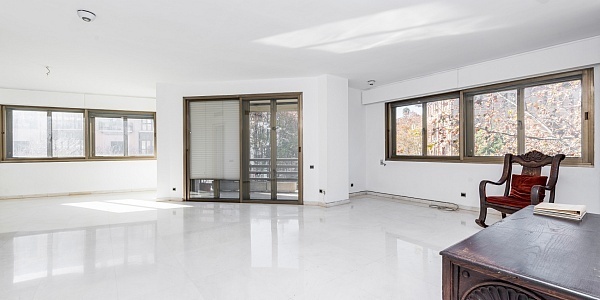 95 m² living area is the following: generous living and dining area with an open fully equipped Kitchen, 3 bedrooms and 2 bathrooms. 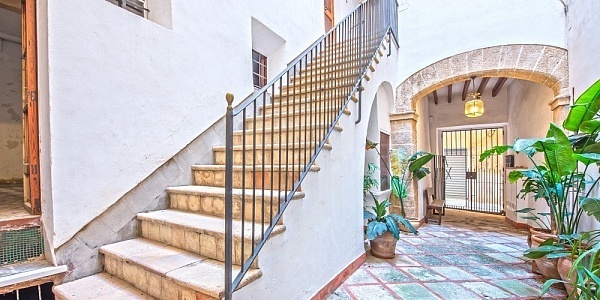 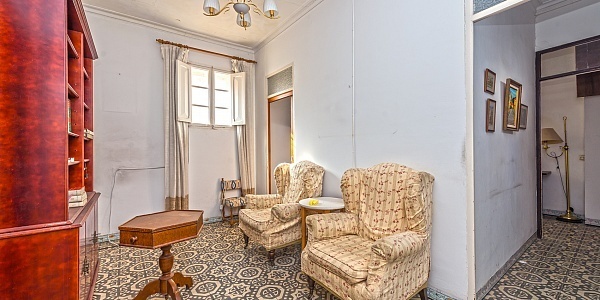 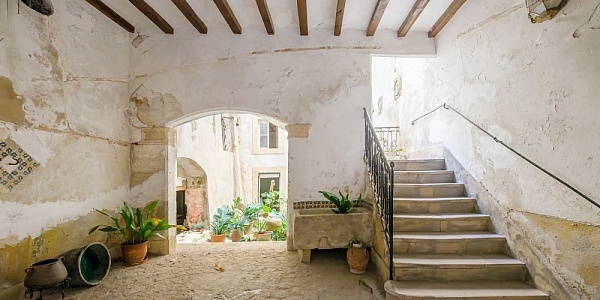 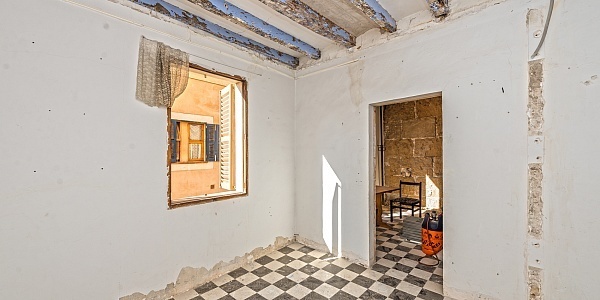 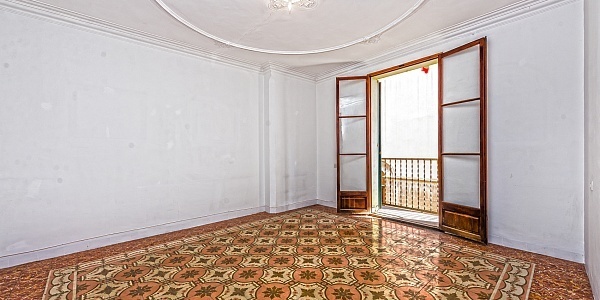 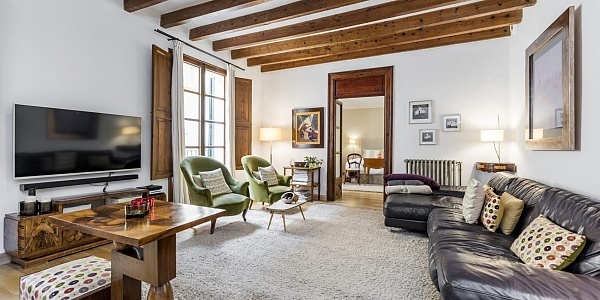 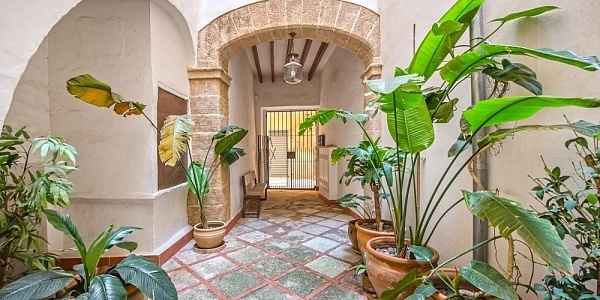 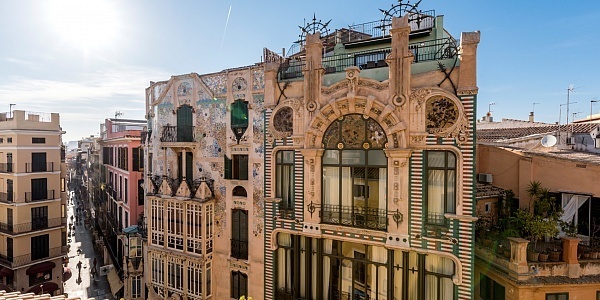 Other features and facilities of this property include: preserved original elements, central gas heating, direct view on the famous plaza Major. 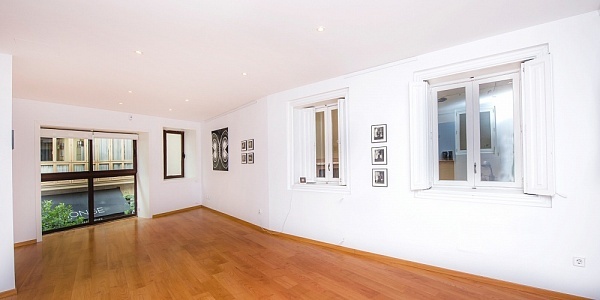 There is the possibility to rent or buy a parking space close by. 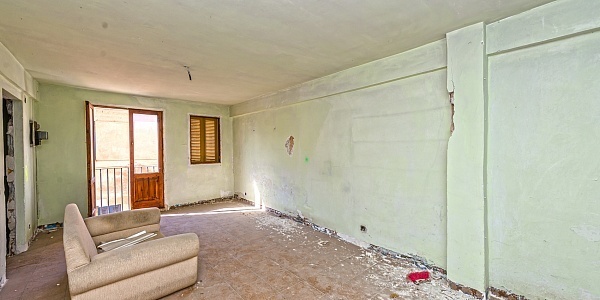 Fourth floor without lift. 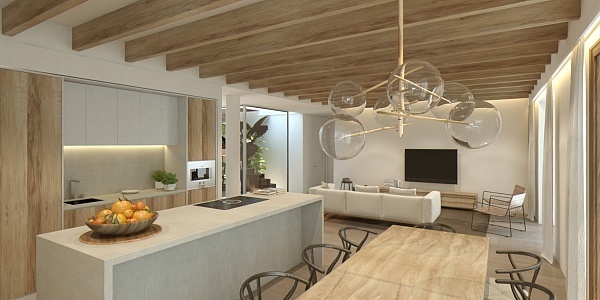 Please contact us for further information or to arrange a viewing The information of this expose was provided by the property owner, this is why we cannot take the responsibility for the correctness of this data.